You are here: Home / Chicago / Organic on a Budget? Eating Organic on a Budget is one of the great workshops scheduled for Saturday’s Good Food Festival. I eat clean and most of the time make great food choices, but when it comes to organic, I need help! Most of the time I feel that it is simply impossible to eat organic on a tight budget. However Laura Bruzas, the founder of Healthy Dining Chicago, disagrees with me. 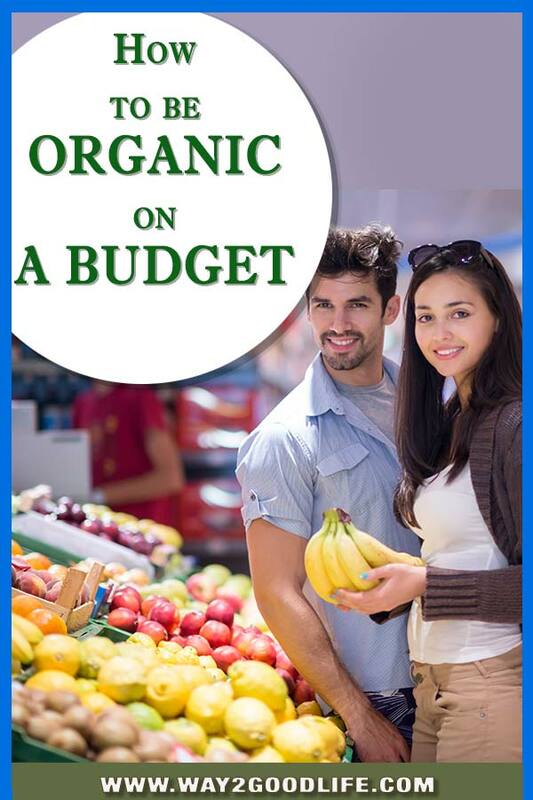 Laura, is it even possible to put words “organic” and “budget” in the same sentence? Consume everything you bring home by buying just what you will eat and cook like a chef (zero waste). Learn to label and store your foods properly to avoid additional food waste. I want to start eating organic. What are your suggestions for eating organic without going broke? Few people can afford to eat 100% organic foods all the time. The best we can do is to refer to well-respected sources of information to know which foods are the most heavily contaminated and try to stay clear of these as often as possible. 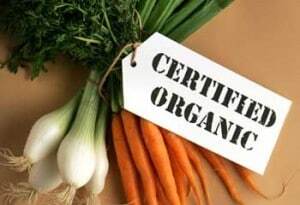 What are the foods I absolutely need to eat organic? I am still not sure if I will be able to keep my organic spendings under control. Any tips? Eliminate the “junk/wasted calories/can-do-without” items, i.e. bottled water, packaged and processed foods, etc. Learn to cook a dozen fast-n-easy, healthy dishes – eating out is expensive! Buy just what you need from the bulk department whenever possible – eliminates waste! Is the Whole Foods Store my only option for good quality food? Also check out Healthy Dining Chicago’s 50 Ways to Eat Well for Less for more ideas. Good Food Festival is hosting Eating Organic workshop on Saturday, March 17 – be sure to check it out. Laura Bruzas is a green kitchen economist and author of 50 Ways to Eat Well for Less, Laura Bruzas, founded Healthy Dining Chicago, an all-volunteer community education and outreach effort that promotes food choices that foster personal wellness, conservation and animal compassion in 2003. Thank You Good Food Festival for making this interview possible. I am always looking for ways that we can better afford to eat organic. We utilize the local farmers market as much as possible. This sounds like a fantastic workshop! This looks amazing! Thank you for the great tips. I am always trying to go more organic. This helps SO much now that Farmer’s Market season is quickly approaching! I have been doing a lot more fresh produce this year but am struggling with shelf life, I can’t even get veggies to last 4 days sometimes, let alone a week. I hate grocery shopping so going 3-4 times a week is simply NOT happening….ideas??? I’m in the south suburbs, and the farmers market (in the summer) is super expensive and organics at jewel are even worse! Any advice here? I’d love to do organics but my pocketbook can’t afford it. I’m a believer that it’s not where you shop but how you shop. I give lots of free programs in the city and suburbs on Eating Well for Less. If you sign up for my free e-newsletter (www.HealthyDining.org), you’ll get the heads up when there will be one in your area. 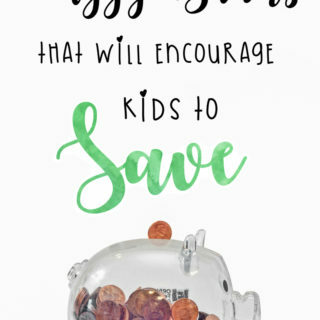 FYI – I’ve giving one at the Beverly public library in April as part of Money Smart Week. And, of course, you could also come to the panel discussion at the Good Food Fest on March 17. I’d love to meet you! I have found a ton of Organic items at Costco. I am so glad that you brought this up! Yes, you could save money shopping at Costco but I’d like to point out a few things to keep in mind when shopping there. 1. It’s important to take Costco’s annual fee into consideration when comparing overall prices. 2. Are you leaving Costco with a lot more “unhealthy” items in your shopping cart that may offset your savings? 3. Are you buying your eggs at Costco? According to Cornucopia’s organic egg scorecard, Costco’s private label brand, Kirkland, got slammed and found “Ethically Deficient “ in comparison to other organic egg brands. 4. Did you know that the U.S. Department of Agriculture’s Agricultural Marketing Service has established U.S. grade standards as measures of quality for many canned and frozen vegetables. The following grade standards are used extensively by processors, buyers, and others in wholesale trading to establish the value of a product described by the grades. You may want to check out the grade of the items you are purchasing at Costco. Grade A vegetables are carefully selected for color, tenderness, and freedom from blemishes. They are the tenderest, most succulent, and flavorful vegetables produced. The term “fancy” may appear on the label to reflect the Grade A product. Grade B vegetables are of excellent quality but not quite as well selected for color and tenderness as Grade A. They are usually slightly more mature and therefore have a slightly different taste than the more succulent vegetables in Grade A. The term “extra standard” may appear on the label to reflect the Grade B product. Grade C vegetables are not so uniform in color and flavor as vegetables in the higher grades, and they are usually more mature. They are a thrifty buy when appearance is not too important, for instance, if you are using the vegetable as an ingredient in a soup, stew, or casserole. The term “standard” may appear on the label to reflect the Grade C product. 5. Are you buying canned items? I’m concerned about BPA in the lining of cans and as far as I know, Eden Brands is the only brand with a BPA-free can. I don’t believe they sell Eden Brand at Costco but if they do, it may be a bargain. Great article. We eat a lot of organic food here and we try never to waste it – we’re constantly at the organic food store. Any waste gets composted so that the remaining goodness goes right back into our own vegetable garden in the spring. My only concern has been how much time and gas we consume running back and forth to the store, and the effect on the environment, of course. Then again, by not buying foods that have to be transported for miles and miles by large trucks, we’re also doing some good for the environment. Found you through the Why We Love Green Super Sunday Stumble! Have a great Sunday! I have a few ideas which you may already be doing. 1. Plan your car trips so that you stop at multiple places each time. Whenever I go grocery shopping, I also stop along the way at the post office, my local library, the resale shop, etc. 2. Partner up. Might you have a neighbor who would be interested in carpooling? One time you drive, the next time he/she drives, etc. 3. If you only need a few items and the store is relatively close, bike it. 4. 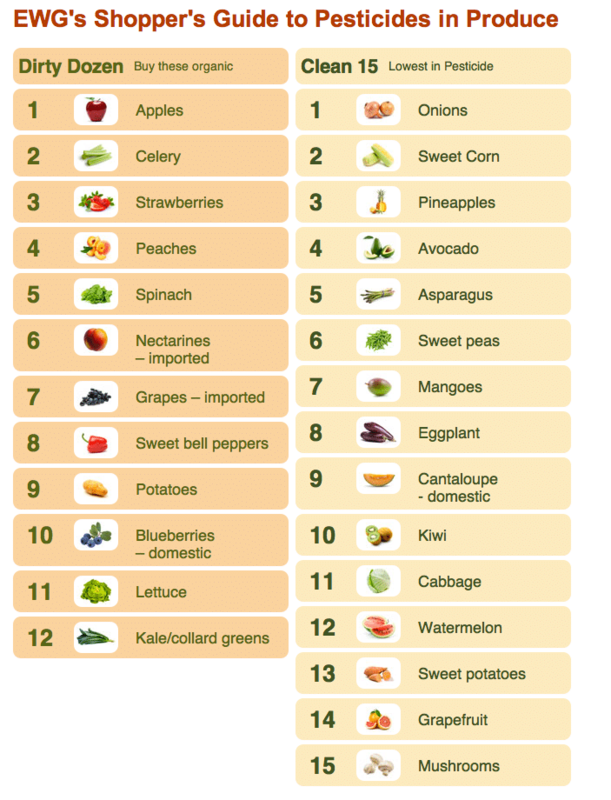 I also just emailed you a helpful chart for planning your produce purchases from the 50 Ways to Eat Well for Less book. It may be helpful. Yes, I received your email – thank-you! 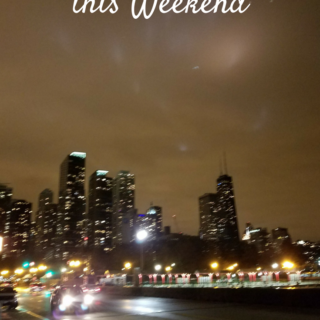 I definitely do try to stop at more than one place on our trips, but some days we have to cut trips short or do not even make it out – I have a four-year-old and when he’s done, he’s done! 🙂 That will all be easier in a year or so, of course. Great ideas – especially the biking there one, which I can do when it warms up here (we’re still under a blanket of snow). Thank-you so much! I’d like to acknowledge your ever-so-important “can-do” attitude, Cookie’s Mom! While it is true that eating well is challenging, it is quite do-able with the know-how and right attitude! I have to admit “complainers” vs “we-can-do-this” get my Capricorn goat. We have not embraced the organic lifestyle completely yet but there are several items we do purchase organic. Great post with some good tips. I found you via the Super Sunday Stumble. I have both tweeted and stumbled your post. Thank you, Miranda! Please consider following me on Twitter @HealthyDiningIL where I share time and money-saving tips, practical ideas and fast-n-easy recipes all year long. We try to buy organic as much as possible (and as much as it is available) but when it gets pricey we stick to the dirty dozen.